ESRA hosts an Intercollegiate Rocket Engineering Competition (IREC) for student rocketry teams from across the USA and around the world. With a payload size of 8.8 pounds and target altitudes of either 10,000 or 30,000 ft. above ground level, competing rockets are typically 4 to 8 inches in diameter and 8 to 20 ft. long. Multistage rockets and all chemical propulsion types (solid, liquid, and hybrid) are allowed. Beginning in 2017, ESRA's Intercollegiate Rocket Engineering Competition (IREC) became the flagship activity of a new annual event called the Spaceport America Cup (SA Cup). Student teams interested in entering this year's IREC at the SA Cup will find more information on the ESRA Spaceport America Cup page. Since 2006, the IREC was an annual occurence in Green River, UT. The competition achieved international status in 2011 – when schools from Canada and Brazil joined – and has doubled in size every year since 2013. 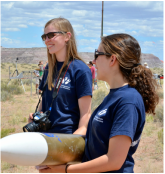 By 2014 we were the world’s largest rocket competition at the college and university level. More than 600 students participated in the 2016 competition, representing over 50 schools from 6 different continents. It was at this point a new venue became neccissary if the IREC was to continue grow and thrive. 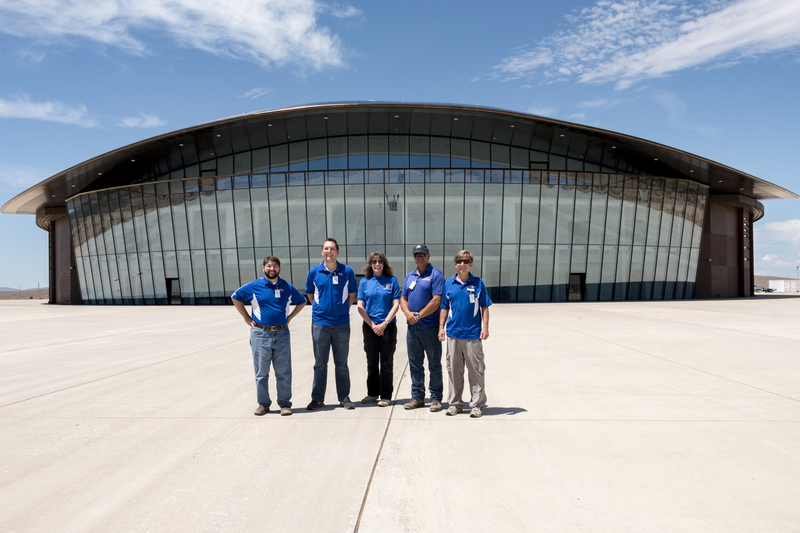 Now, with the world class facilities and assistance of expert staff at Spaceport America, NM, we are taking the IREC to a whole new level! Designing, building, and flying research rockets is a great way to motivate and encourage students to pursue science, technology, engineering, and math (STEM) based careers. The smoke-and-fire, noise, high speeds, and sleek aerodynamics of rocketry draw student interest in STEM like few other fields can. ​They have "Rocket Fever! ", and competition motivates them to extend themselves beyond the classroom to design and build these high flying machines themselves. These students also learn to work as a team, solving real world problems under the same pressures of cost, schedule, and technical risk they'll experience in their future careers.